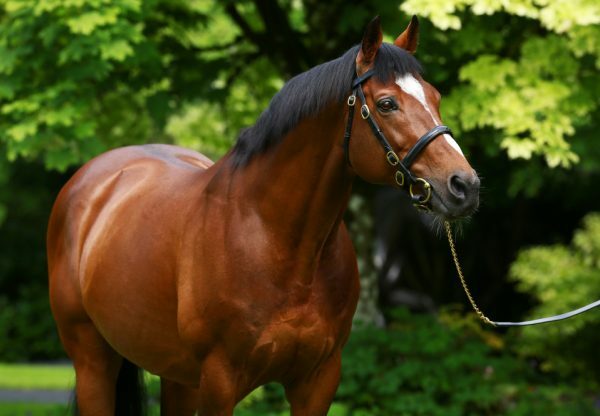 Churchill’s sister Clemmie (2f Galileo-Meow, by Storm Cat) continued the family’s fabulous record when winning the G2 Duchess of Cambridge Stakes at Newmarket on Friday. 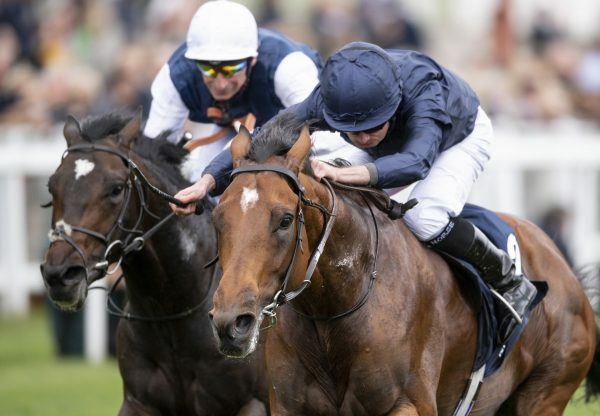 Ryan Moore, who was aboard the Aidan O’Brien-trained daughter of Galileo, feels she is as good as any juvenile filly seen out so far this season. Moore asked his mount to quicken two furlongs from home and she eventually prevailed by a length and three-quarters. 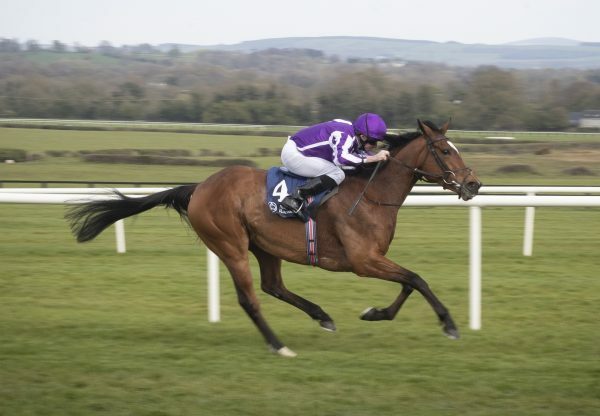 "She's just progressed with every run, which is typical of one of Aidan's two-year-olds. She's just got better and better,” said Moore. "She was good in the Group 3 the last day and was better today. I thought she did that very easily. "I'd say she is the best (two-year-old) filly we've seen out this year. She's won a six-furlong Group 2 in July, she's got the pedigree to do it and she's got the trainer. She's got every chance." 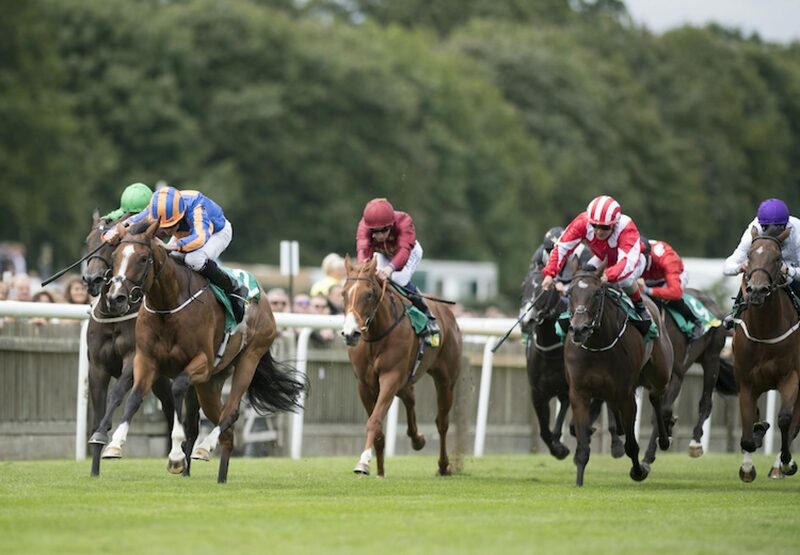 Clemmie races in the colours of Michael Tabor, who added: “You have to be impressed. Obviously she's improving all the time and she wants six furlongs, but more would suit her. We were all hopeful she'd go to the top on her breeding. 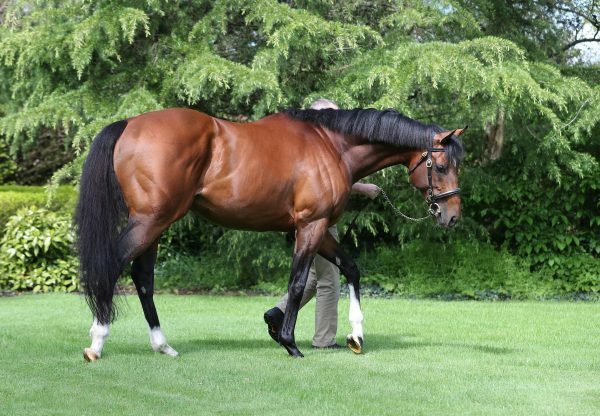 As we know she's a full-sister to Churchill. He continued: "She's already had three races and I really don't know what Aidan wants to do.